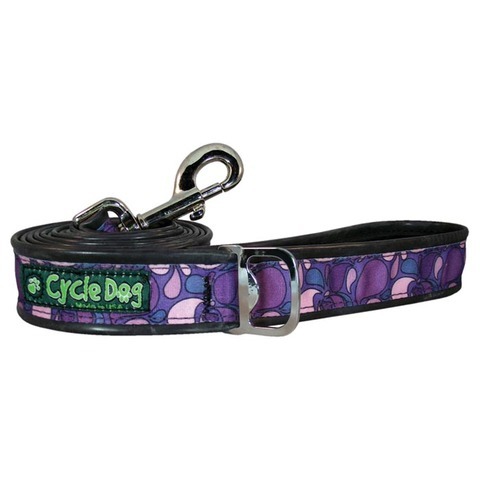 Cycle Dog award winning collars are made with post-consumer recycled rubber. They dry quickly, won't fray, and won't get stinky! Patented Pup Top bottle opener redefines "Man's Best Friend". The Latch-Lock airline-style metal buckle has over 750 pounds pull strength, stainless internals reduce corrosion risk. Made in USA!